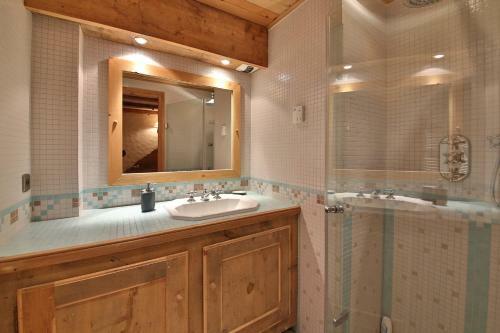 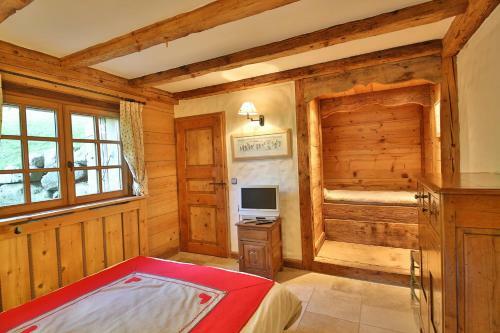 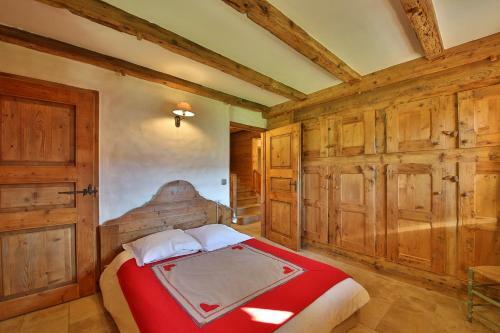 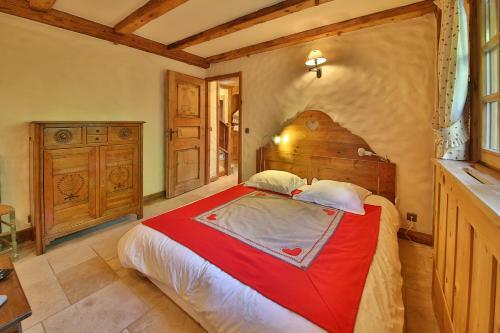 Bed and Breakfast Chalet Zebu in Megève is a B&B with 1 room. 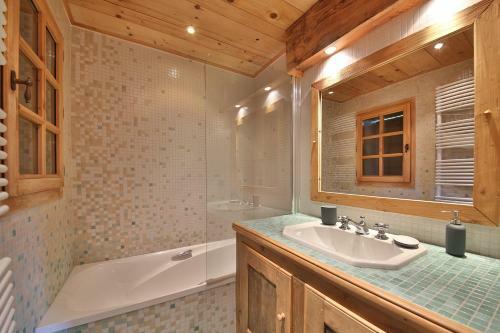 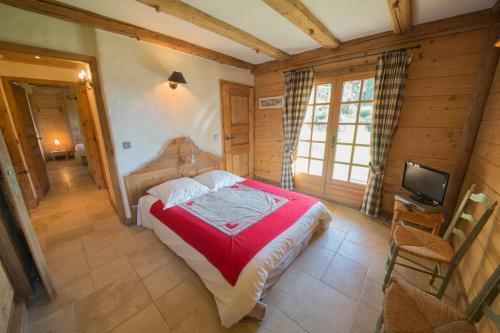 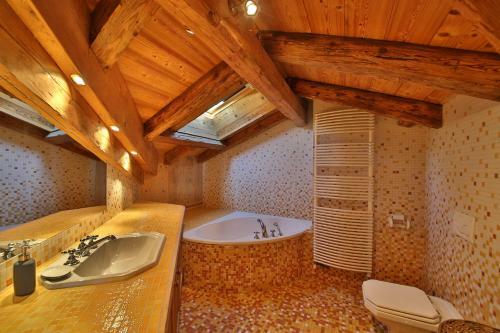 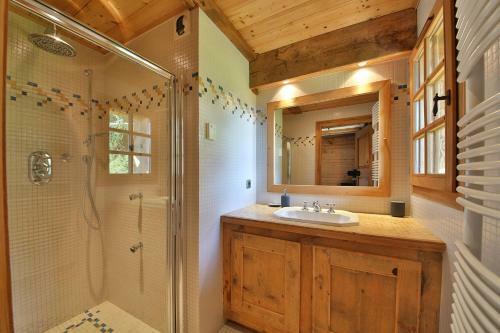 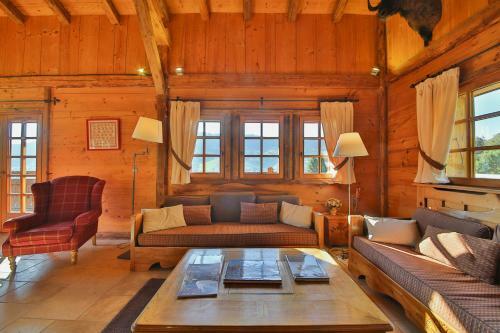 Chalet Zebu is situated in Megève and offers a garden and a terrace. 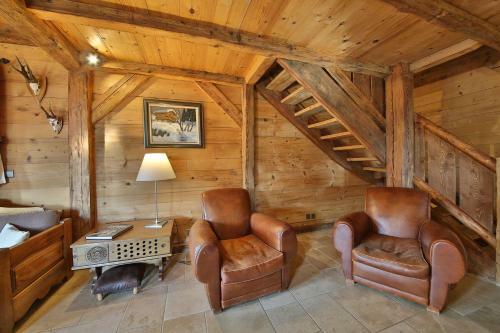 Guests have access to free WiFi. 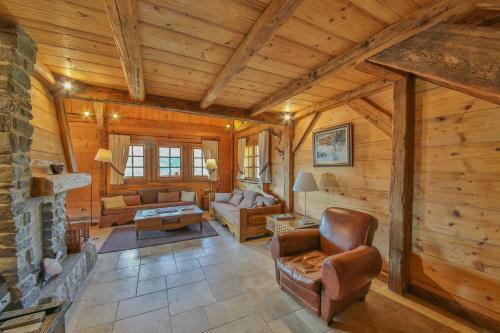 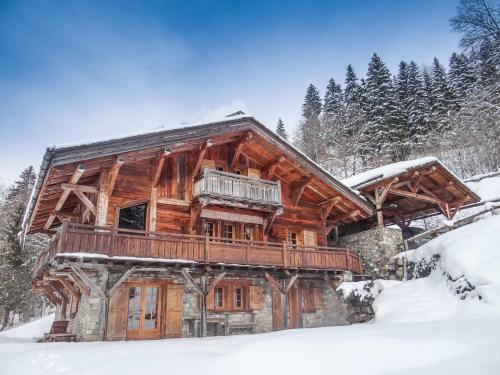 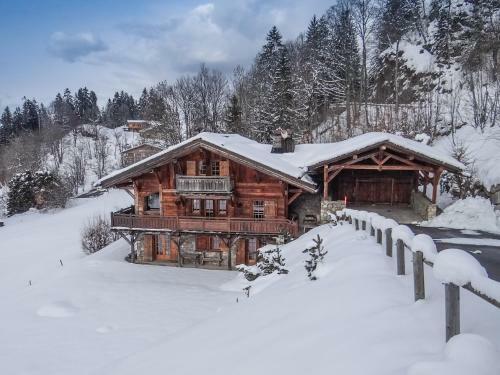 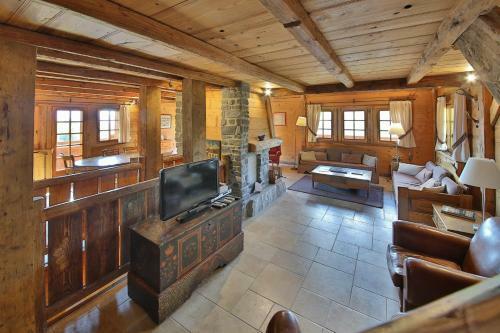 This chalet comes with a living room and a fully... equipped kitchen. 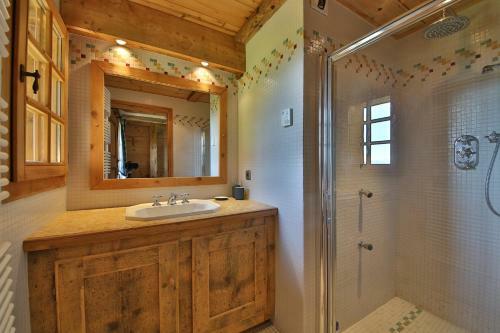 The property also has 1 bathroom with a bath and shower. 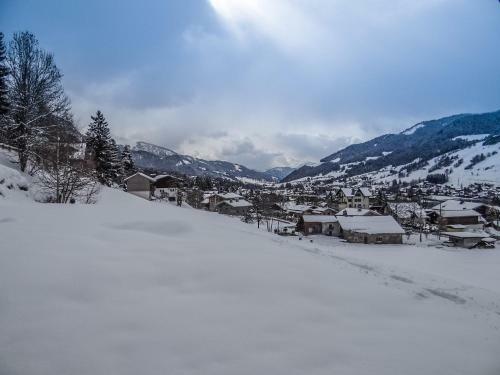 Megeve Ski School is 1.6 km from the chalet, while Jaillet Ski Lift is 1.9 km away. 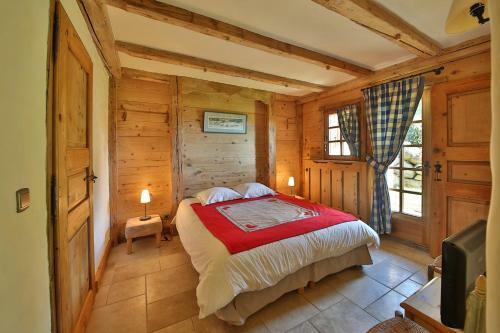 The nearest airport is Chambéry-Savoie Airport, 94 km from Chalet Zebu. 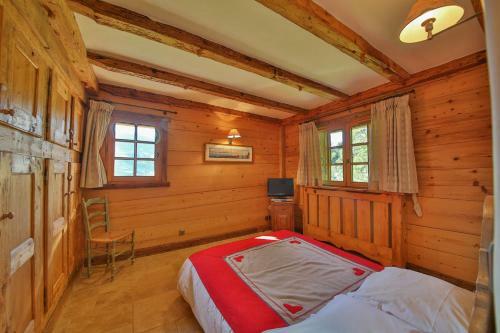 When would you like to stay at Chalet Zebu?